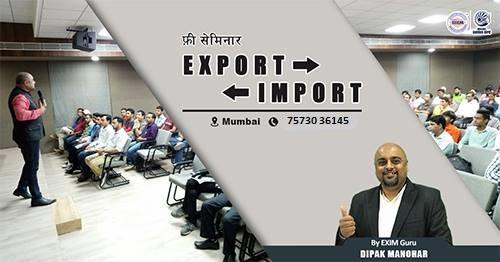 Established in 2008, iiiEM EXIM Training Pvt Ltd is recognized across globe as a leading Export Import Training Center. We are committed to provide the quality training of international business by our expert faculties and mentors having experience of respective fields. We believe in enhancing the skills of youngsters by providing training so as to exhibit their innovative minds at international level.